North Hykeham is a small town located to the south west of Lincoln. It extend west from the banks of the Witham across the line of the Fosse Way (once the main road to Newark), where the town has a station on the Lincoln-Nottingham railway line. The main arterial road, Newark Road, is built directly on top of the old Roman Road, Fosse Way. 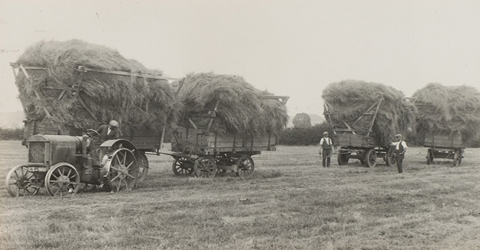 The Ridges & Furrows project in the town was inspired by the story of North Hykeham’s growth, from a small village to a bustling town. Through the course of the historical research the themes of earth, water, wind and fire developed to guide the work created as part of the project. 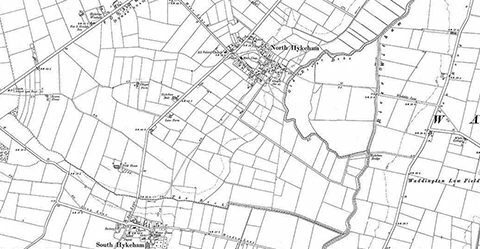 Water referenced the development of the original settlement in the curve of the river Witham, and the importance of water to the growth of North Hykeham, which can be seen today reflected in a number of water related street names. Wind referenced the two old windmills now long-gone but which still feature on the town council’s coat of arms. Earth refers to the agricultural history of the town. Finally fire references the industrial growth of North Hykeham and the development of the malleable iron works. 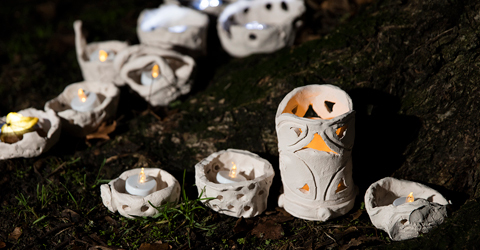 Ridges & Furrows worked with the local community to develop new artworks and performances inspired by the town’s heritage and the above themes. 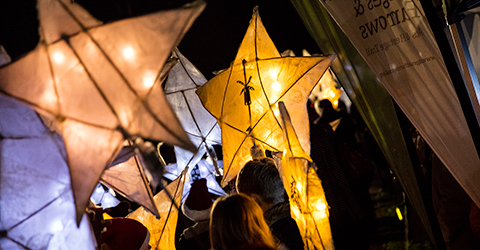 A lantern parade, aerial dance performance and new celebratory song for the town were developed for a special festive community event, the North Hykeham Winter Haecca, which took place in December 2016. The Ridges & Furrows project in North Hykeham was led by The Terry O’Toole Theatre, a small arts theatre situated at the One NK centre in the town. 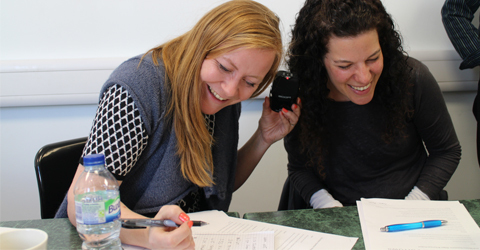 An original research phase of the project was carried out by artist Hannah Nicklin in North Hykeham in 2015, resulting in a piece of listening theatre ‘Your Home from Here’ inspired by the stories of people living and working in the town. Browse the links on the right to find out more about the artworks and events created as part of the project and listen to snippets of oral reminiscence from local people.